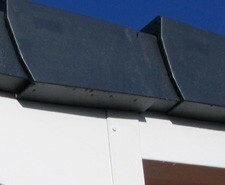 To seal your roof you require good quality fascias, soffits and barge boards, all of which need to be expertly fitted to avoid leaks and damp arising in your home. 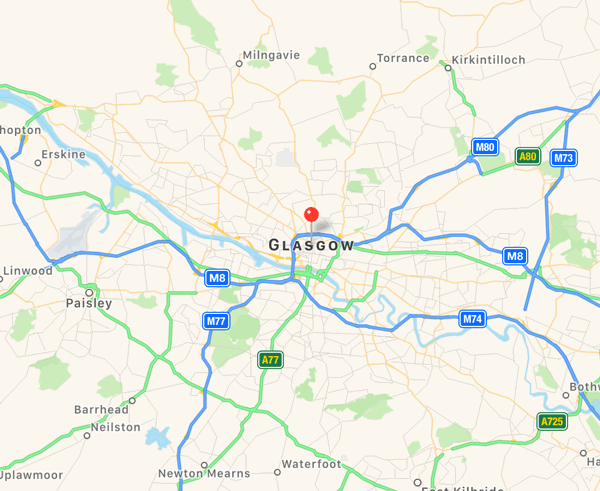 We have over 20 years experience of maintaining Glasgow's roof-lines and our professional team will ensure that your roof-line will remain in tip top condition. Our roofing team will guarantee that your Glasgow roof-line will have a perfect finish and be durable and will last for many years to come. Home visits can be arranged at your convenience to allow us to assess your roof-line and we will give you a free estimate along with full costings, with no obligation to purchase, on all fascia, soffit and barge board work. Do not hesitate, call us today on 0141 340 9459.